This event imagines a future where holidays and rituals are re-positioned around survival and coping with trauma related to major climate catastrophes of the past and present. Through performative storytelling and interactive installation from various artists and collaborative projects, Diluvianalia presents alternatives for living in harmony with our ecosystems, other species, and each other in precarious times. 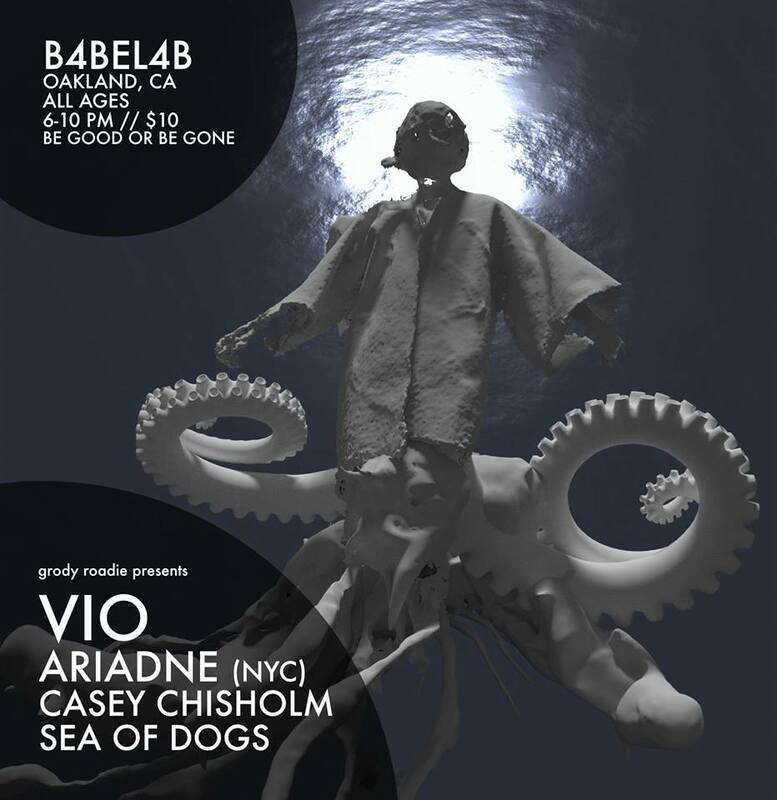 B4BEL4B is thrilled to host the West Coast launch party for Argot Magazine! The launch event will feature DJ Jalila Sparks, a performance/reading from a selection of writers, featuring: Vernon Keeve, Rohan Da Costa, Paradise, Kelechi Ubozoh, Tessa Stevens, Susana Praver-Perez, and Liz Matus; and a in-process installation from Joty Dhaliwal. Argot Magazine is a non-profit magazine that spans the worlds of queer culture, the feminine narrative, and marginalized experiences. Most magazine-format websites still center on those with relative privilege; corporate and independent sites alike tend to focus on a narrow realm of perspective. The content out there for LGBTQ people and especially people at the margins - disabled folx of color, poor trans women - is even more limited. We're creating an immersive exhibition and hosting performances to welcome you into the world of Cyanovisions - a body of new work and an upcoming short film led by Tiare Ribeaux with Jody Stillwater and other collaborators that explores our relationship to our changing environment. It will focus on microbial life and blur the lines between science fact and fiction, speculating on more symbiotic futures. - Slime party favors and more! Cyanovisions is a collaborative project led by Tiare Ribeaux with filmmaker Jody Stillwater, and artists Jader, Pseuda, Voidplenum, Dasha Ortenberg, Kim Ip, Crystal Titus, and more. It's going to be elegant and mutant, thrilling and subversive, visually engaging, fashion forward, genre and gender bending!